Misa Fataui Taliso’o from the village of Matautu, Falelatai knows life is not easy. 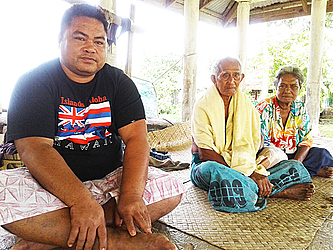 Aged 40, Misa Fataui is taking care of his elderly uncle and aunty along with his own family. “The situation for us living out here is not easy,” he admits to the Village Voice. 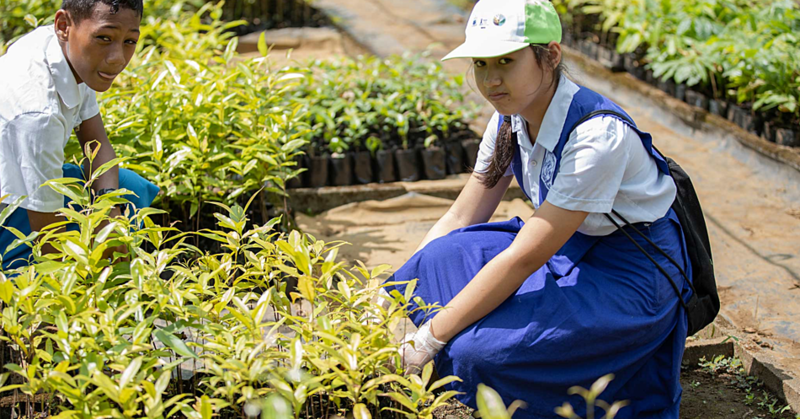 “I am just glad that I have the opportunity to provide for my family. We may not have money at times but we can still survive every day. Even though you need money for pretty much everything in life, we can still make it work. “My family is not rich but we thank the Lord every day for the strength he has given my elderly uncle and aunty,” he said. Fataui is a hardworking man, but even hard work doesn’t put bread on the table every day. “The work I do is labour work,” he said. “I work with chainsaws, lawn mowers and so on. The money doesn’t just flow in and I consider myself lucky if I’m asked to come and work on someone’s land. But the little he makes will have to work out for him and his family. “My family lives on a little more than $100 a week,” Misa Fataui said. 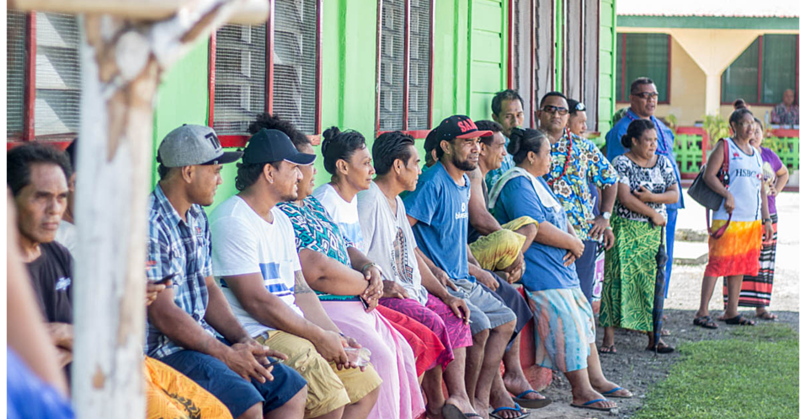 The cost of living doesn’t help Misa Fataui’s situation one bit only adding on to the pressure he faces. “With the little many of us in the village make, the cost of living is just way too high,” he said. “The expensiveness of everything makes everything a lot harder. It increases the burden on everyone’s shoulder. If someone passes away in your family then it’s a big blow to us villagers. Even when it comes using their money on certain obligations; the choice isn’t theirs to make. “In my village life isn’t too easy,” Misa Fataui said. “If we don’t participate in our village and church obligations we risk getting kicked out of the village. No matter how little we have, there is no escape.